How much higher can Playeruknown’s Battlegrounds go? That’s what we asked in September when the game reached a sales height of ten million copies. How did it double that number in just two months? 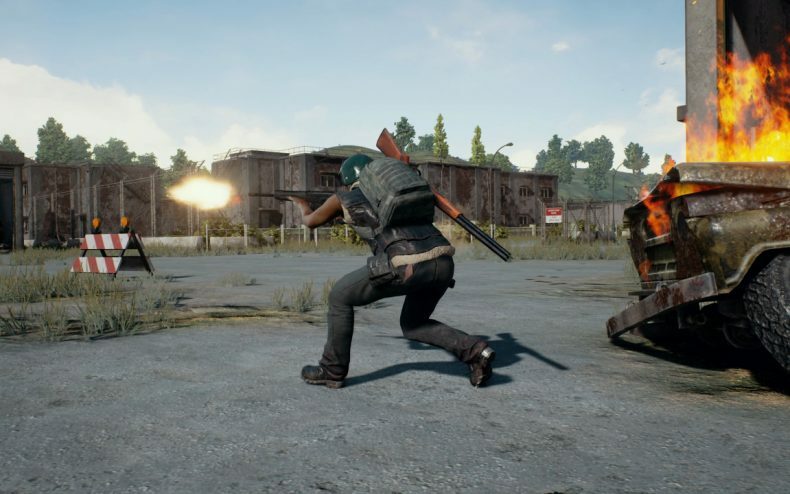 Every step has been a step up since PUBG launched on Steam’s Early Access program last March. Now it’s the most played game on Steam and has a growing number of knockoffs trying to emulate its success. With that success has come cheaters and a growing irritated chorus decrying bugs, but creator Brendan Greene swore he was working on such issues during his tweet session this morning. [PUBG] reached an amazing milestone this weekend, passing 20 million copies sold! I know a lot of you are frustrated by issues w/ the game but the team is working hard to deliver a truly great Battle Royale experience for everyone. Bear with us, change is coming! The changes we’ve heard of involve new maps and mechanics like vaulting — things we’re still waiting for. 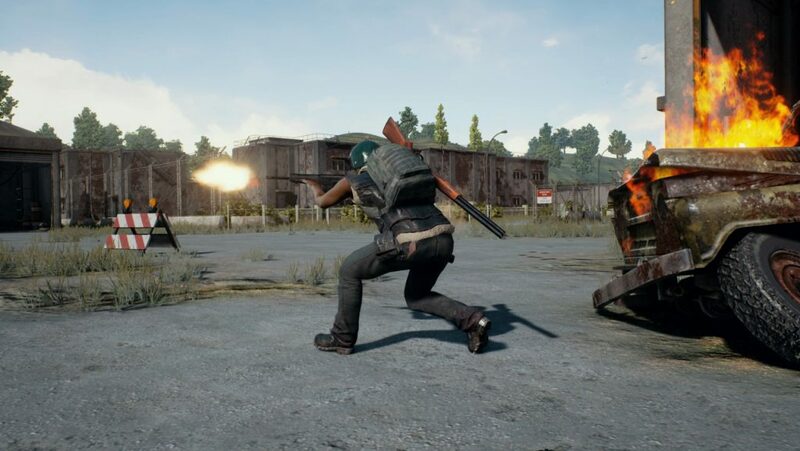 There could be a few unannounced surprises heading our way soon, but the biggest PUBG news we know about is the XBox One release on December 12.